When British craftsmanship meets Italian design. 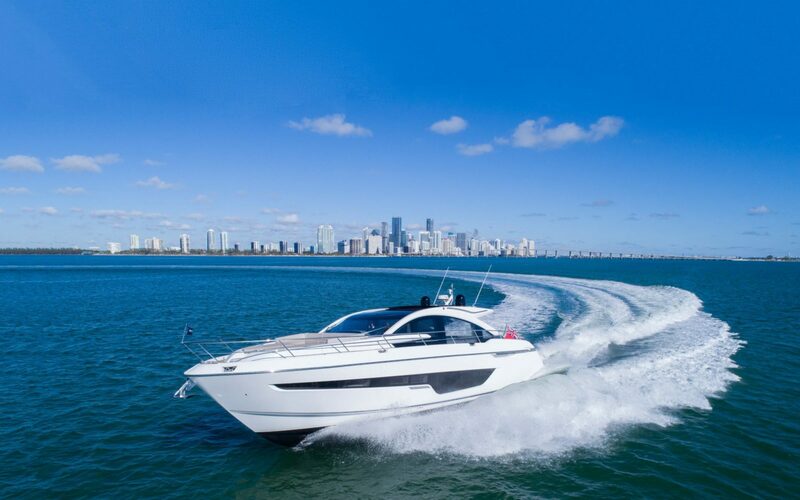 Founded on British craftsmanship, Fairline encompasses power, performance and comfort. Bringing fresh ideas to respected classics, its collaboration with Italian designer Alberto Mancini combines contemporary style with a long-standing heritage. A considered approach and commitment to reliability creates models that have light, detail, volume and finesse, and paired with the security of outstanding seakeeping, Fairline is where understated elegance meets performance and adventure. 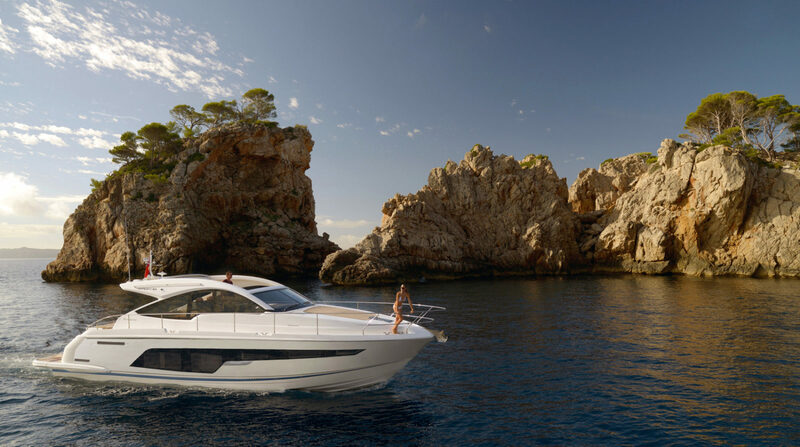 Passionate about the finest of details, Fairline delivers a level of quality that is hard to find elsewhere. With collaboration at its core, from the latest navigation and audio/visual technologies to Alberto Mancini designs, it is committed to always striving for the exceptional. Incorporating fresh ideas at every opportunity, Fairline continues to grow with the launch of the F-Line 33. Pairing brand pedigree with Italian style, it is the first model in the new ‘F-Line’ series, set to launch in January 2019.